Welcome to Clover Creek Aerodrome! 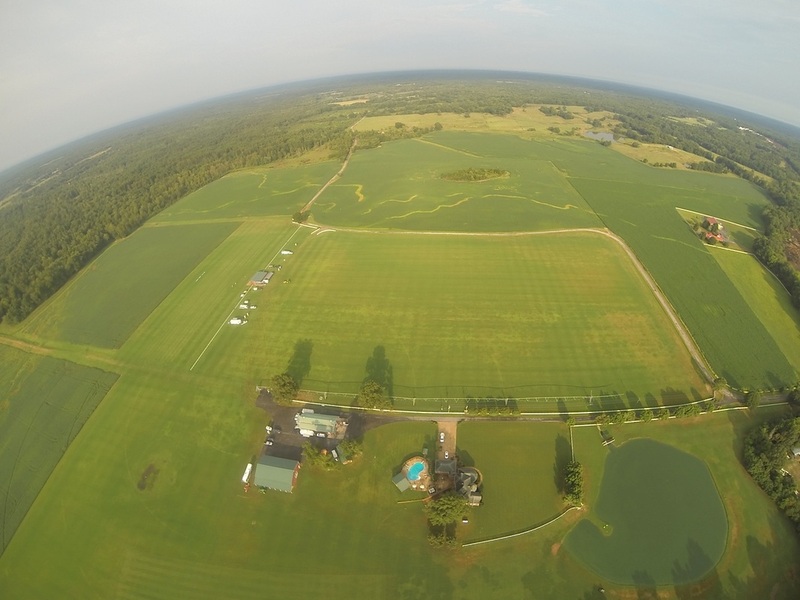 Do you have an event you would like to see take place at the Clover Creek Aerodrome? Whether it be an Helicopter jamboree, IMAC contest, Warbird festival, Aero-Tow or Sail Plane event, or maybe even a low down and dirty Huckfest....contact us and let us know what's on your mind!